NEED HELP STAYING IN YOUR HOME? 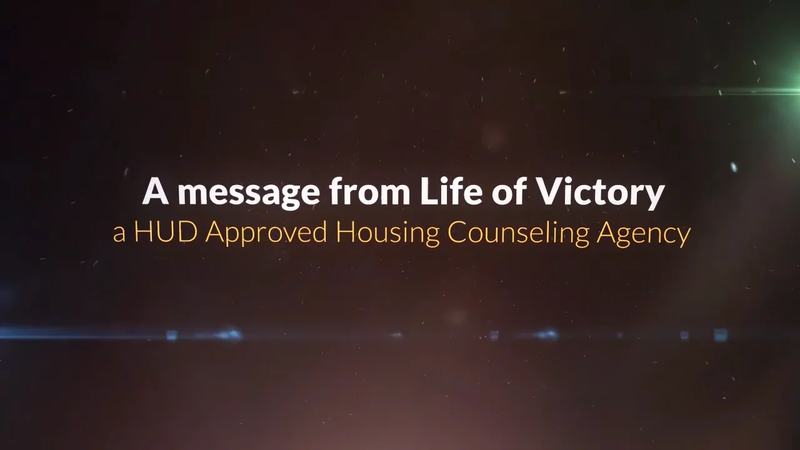 Life of Victory has helped over 2,000 homeowners avoid foreclosure! lender and determine what options are best for you. modification, refinance or principal reduction which results in a full lien extinguishment. long-term disability or other fixed income source. Need Help? contact us at lifeofvictory.followup@comcast.net or call us at (615) 213-1468.